The most wonderful time of the year is quickly approaching! While your halls might not be decked with boughs of holly, and Santa hasn’t quite gotten around to checking his list for the second time, cheerfully decorated stores are starting to appear everywhere you look. Not to mention children’s Christmas wish lists that keep growing with each toy commercial they watch. While my older ones have no problem telling me exactly what they’re wishing for, my youngest hasn’t quite reached that point. 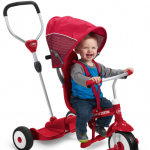 With so many options out there, what do you get a toddler or preschooler? 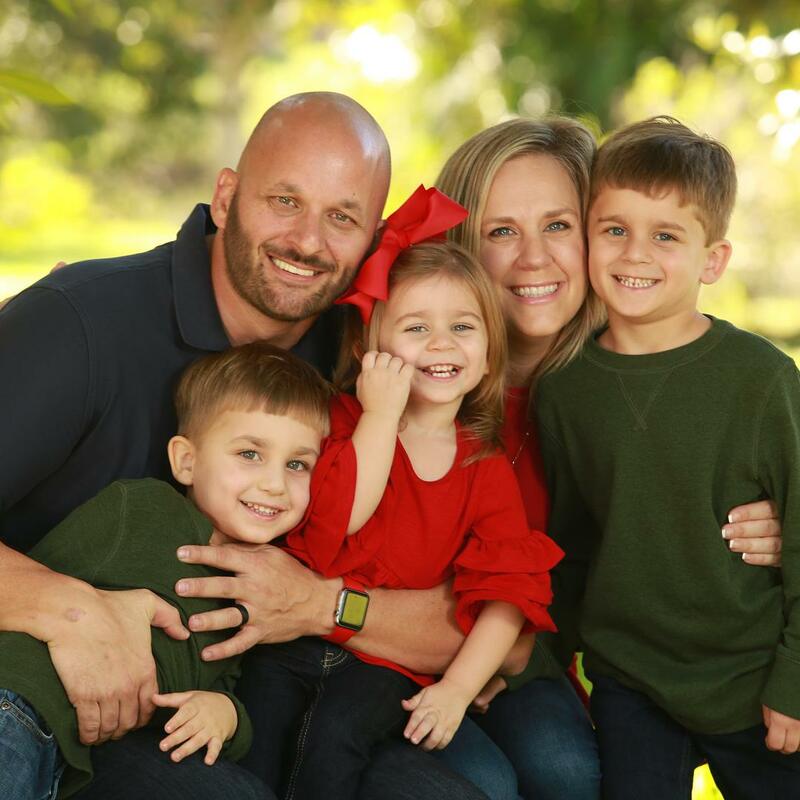 Here are some of my favorite gift ideas, and all of them can be found at buybuy BABY! One of my daughter’s all-time favorite gifts was her play kitchen. She will spend hours cooking and baking for our family. 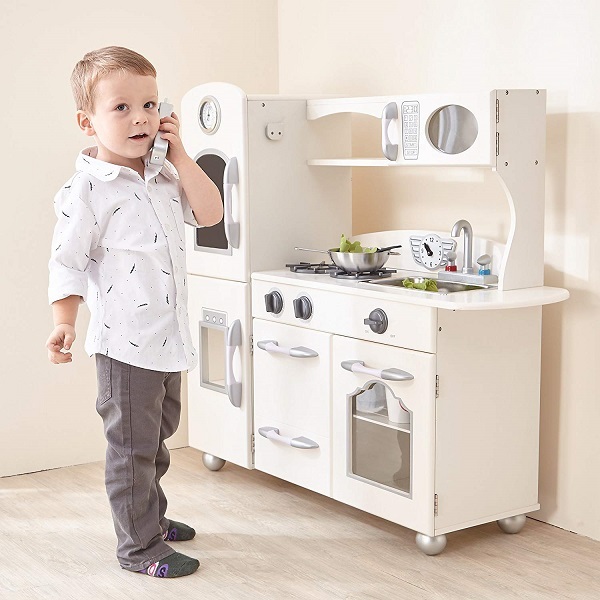 The Teamson Kids One Piece Wooden Play Kitchen Set is a beautifully designed play kitchen that will provide endless hours of imaginative play. 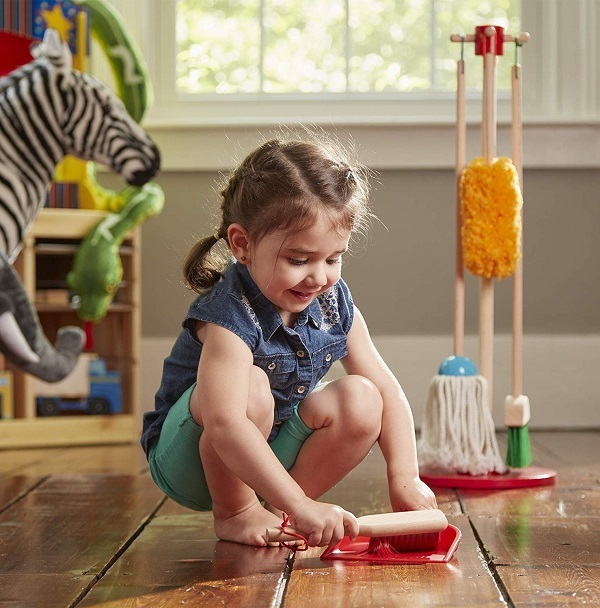 Mommy’s little helper enjoys making messes, they will love cleaning with their own Melissa and Doug Dust Sweep and Mop Set! These household tools are the perfect size for your child to enjoy. Your budding artists will create countless masterpieces to decorate your walls using their Alex Tabletop Easel. 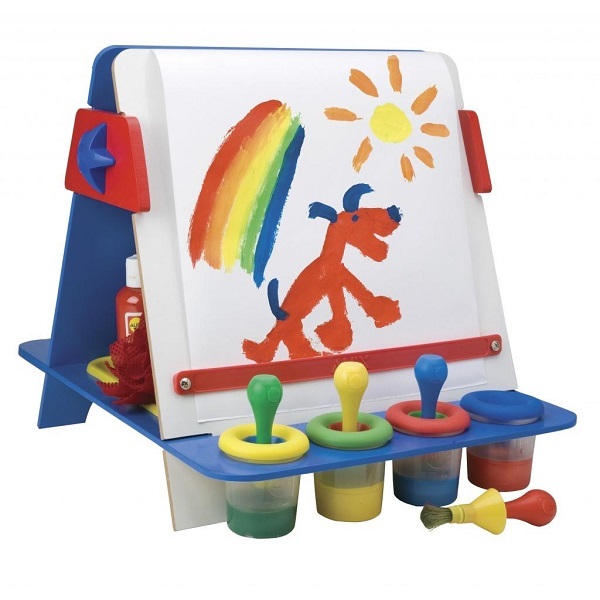 Adaptable to any tabletop, this space-saving easel will allow artwork to be made anywhere! Then it can be easily stored away until the next creative day. 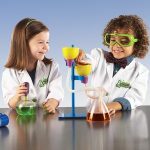 The perfect compliment to your play kitchen is the Green Toys Trade Cookware and Dining Playset Endless. This set will provide an endless array of imaginary culinary creations. 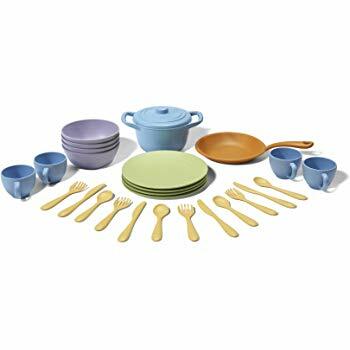 Made from recycled, non-toxic materials, this cookware set is made to last! Houses and towers and animals, oh my! 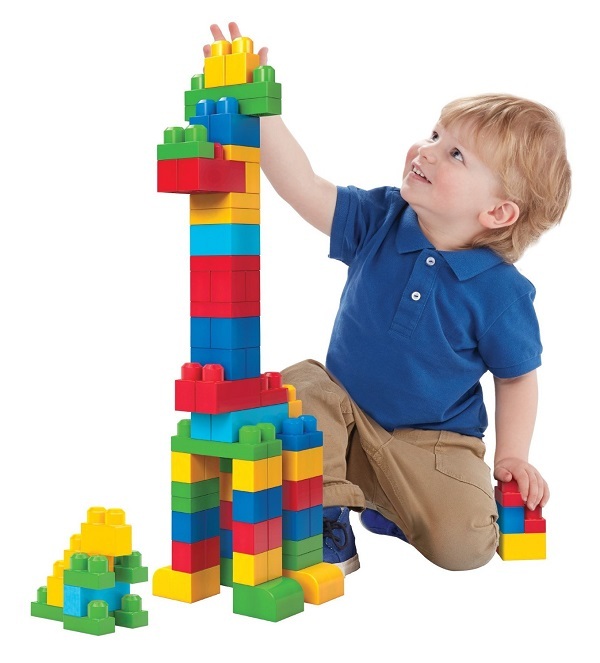 Let your little one’s imagination run wild while they construct amazing creations with Mega Bloks building blocks. The perfect size for little hands, and safe for even the littlest builders to be around. 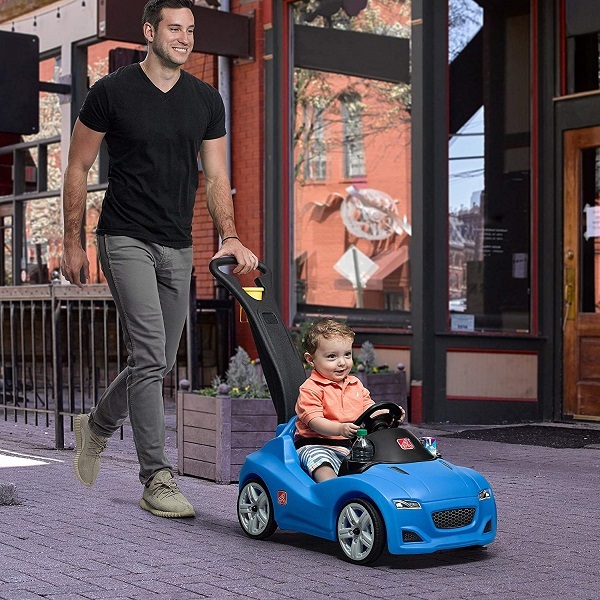 Cruising in the Step 2 Whisper Ride Cruiser your kid will ride in style and feel like the coolest one on the block. The removable handle keeps your back fresh and makes transport easy, while the two cup holders make sure the sippy cup is always close. A milestone that every parent is anxious and excited for is their child’s first step. 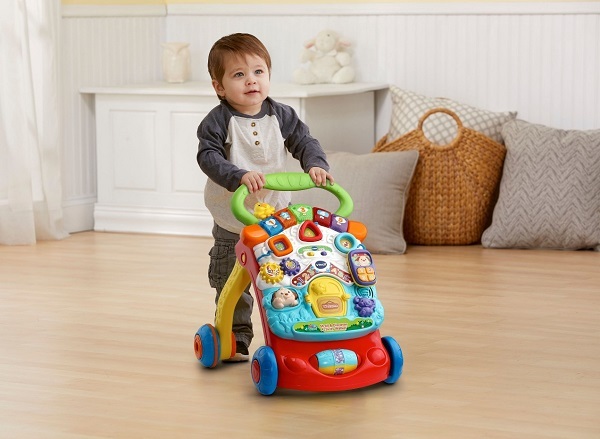 While every child takes those first steps at their own pace, the Sit to Stand Walker grows with your child – from making tummy time more enjoyable with the detachable panel to being cheered on with each step by their favorite barnyard animals. 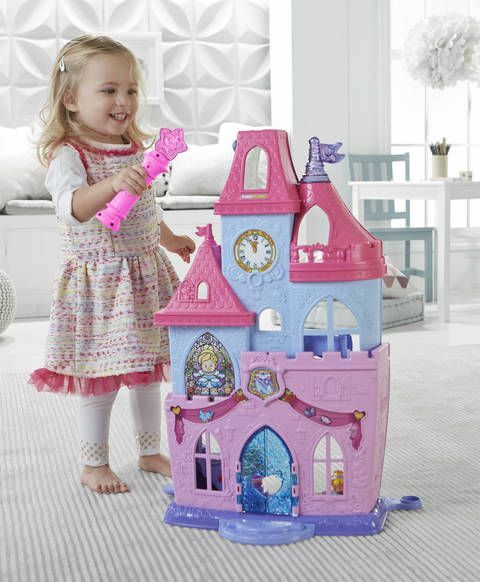 Make your little princess’s Christmas wish come true with the Disney Princess Magical Wand Palace! Whether she’s playing the Fairy Godmother, waving the magic wand to light up the castle and fill it with music, or pretending to dance with Cinderella and Rapunzel on the spinning dance floor, your little one’s heart will be full of delight! On your Mark. Get set. GO!!! 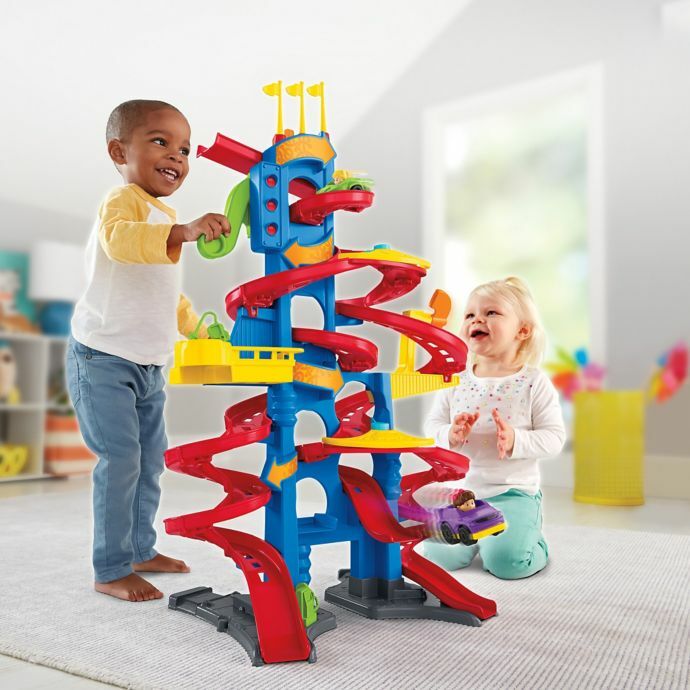 With multiple tracks, fast cars and fun, encouraging sounds, Toddlers and Preschoolers alike will have the time of their lives racing on their Skyway Playset. This is my kid’s (and my) favorite ABC puzzle! 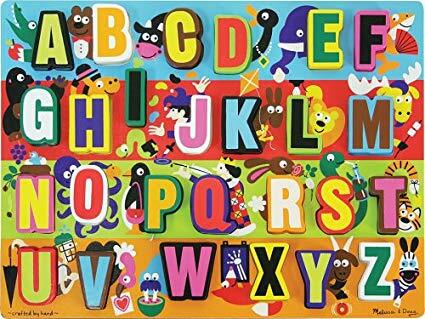 My oldest received it as a gift for his first Christmas and it has been instrumental in each of my children’s learning their ABC’s. I love the beautiful colors, cute pictures, and the big chunky letters, which make it easy for the kids to find and place. O Christmas Tree, O Christmas Tree How lovely are your branches, except when there is a curious toddler who likes to admire you by pulling off your ornaments! 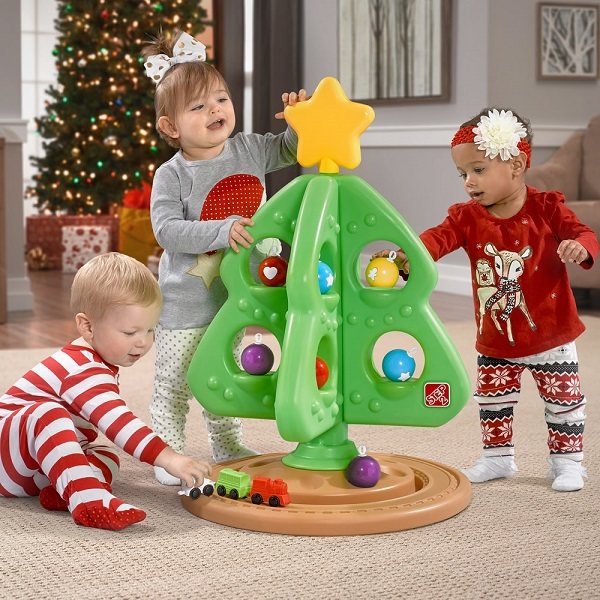 Let your little one enjoy all of the Christmas festivities during their first few holidays by decorating and enjoying their own Christmas tree! 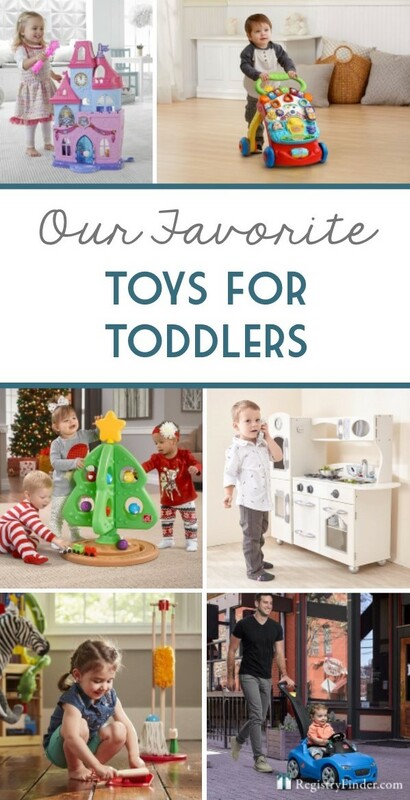 Have you found some something your little one will love? Then, don’t delay because Santa will soon be on his way! 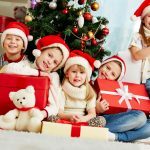 So pull out your red Santa hat, turn on your favorite Christmas movie, grab a delicious cookie and get started on making your little one’s Christmas morning magical!